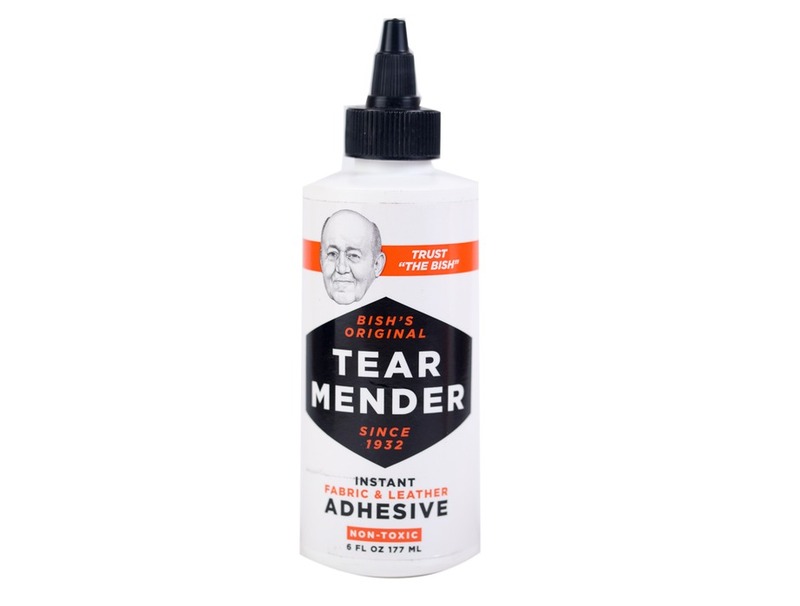 Waterproof, flexible, permanent adhesive for both leather and fabric. Use it on clothing, leather, upholstery, marine, home decor, indoor, outdoor, this stuff works everywhere! 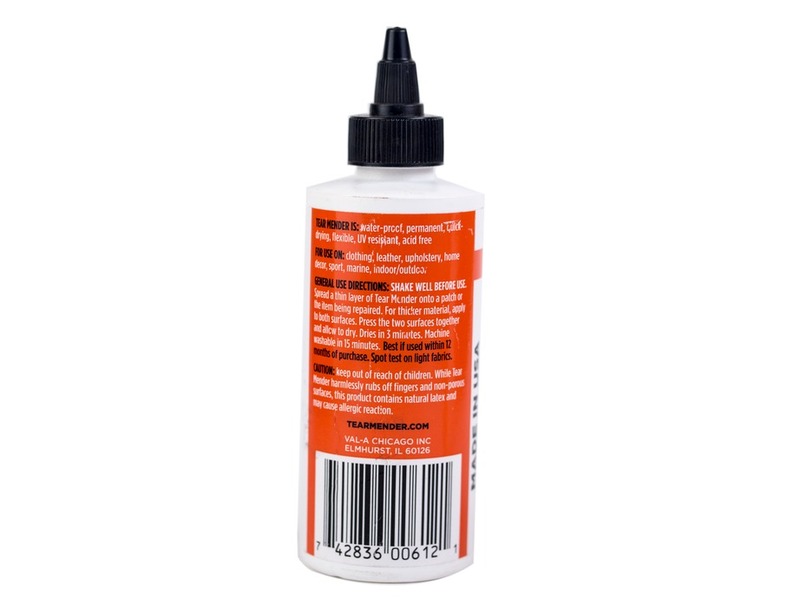 Fabric Mender 6oz Fabric Glue has been added to your cart.